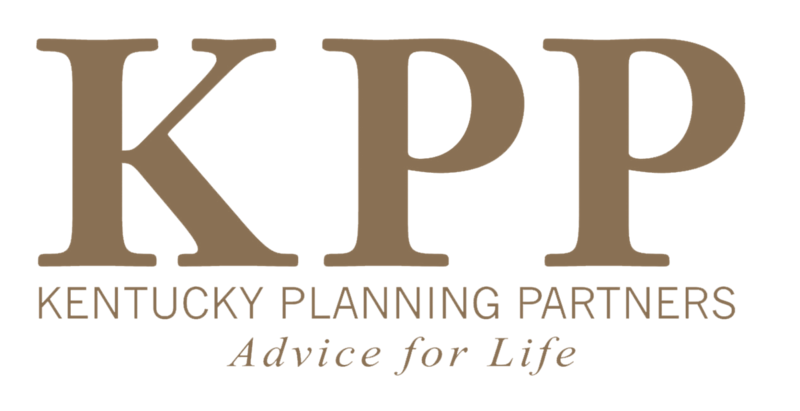 Since it's founding in 2006, Kentucky Planning Partners has experienced impressive growth. The company currently has 14 independent registered advisors and 5 staff members. Since 2012 alone, 4 advisors have joined the firm and their expertise and subject knowledge have added considerable value to our company. Over the next several weeks, we will be introducing the newest members of KPP, and although they have only been here 2 years or less, they have made invaluable contributions to the organization. William Ralston, III, CFP®, came to KPP in February of 2012. He received a B.A. in Economics from Bellarmine University and is also a CERTIFIED FINANCIAL PLANNER™ Practitioner. He holds Series 6, 7 63, and 65 security registrations through LPL Financial and is licensed in KY for Life, Health, and Variable Annuity Insurance. Bill offers experience and expertise to the business owner with 401(k) planning solutions and assistance to the self-employed with SEP and Simple IRA's. Bill's honest and open approach to retirement planning has endeared him to his clients and peers. Bill is married to Christy and is the busy father of two active children. KPP is thrilled to have Bill on board.